Includes phone and battery only. No cables or sim card included. 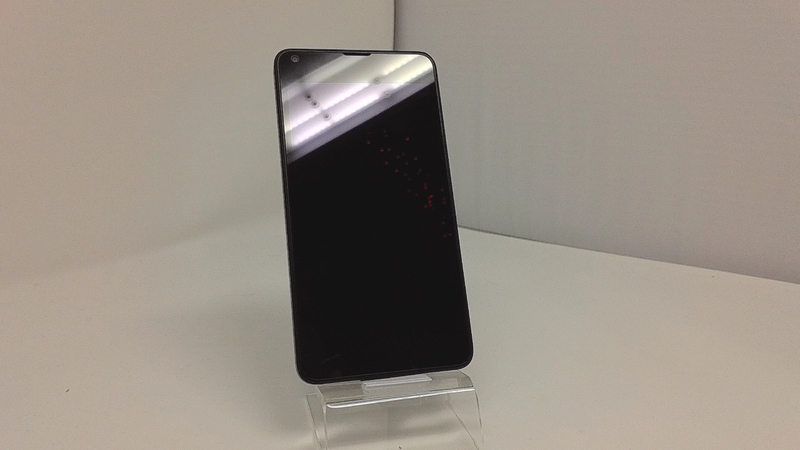 Clean ESN, Unlocked Microsoft BAR styles smartphone in Black. Phone glass has light scratches/scuffs, housing scuffed/scratched/dinged/chipped. Phone is used and in working condition. 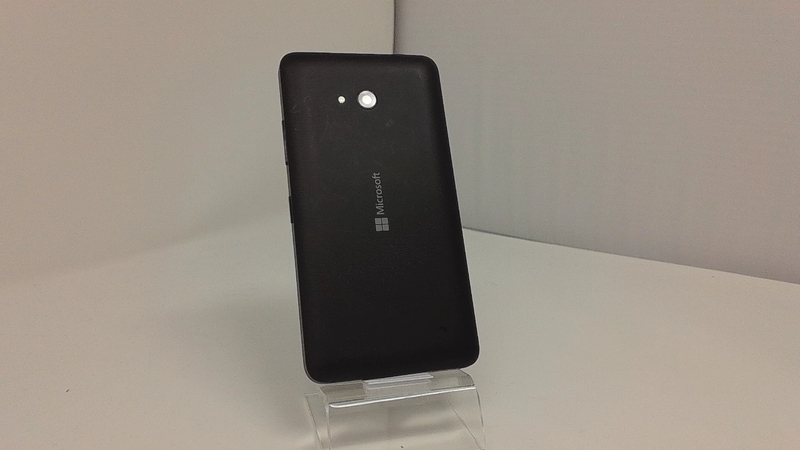 The Microsoft Lumia 640 features a 5-inch HD display, comes in a range of vivid colors, and runs on Windows Phone 8.1. The Lumia 640 has all the options you'd expect from an affordable phone: more specifically, it arrives in a single- and dual-SIM versions with both a 3G model and 4G LTE version of the handset, including a dual-SIM LTE device. The handset comes in a range of colors including cyan, orange, black and white. It's also got an 8-megapixel camera with dynamic flash and auto HDR, as well as a front-facing camera with wide-angle lens. It is pre-loaded with the latest Lumia camera app update.